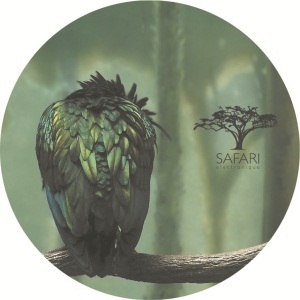 Delete aka Sergio Muñoz is back on safari after his huge remix of Johnny D last summer. The challenge was big for him to do this Third Ep on Safari Electronique. We can say that he did an amazing job on this one. Groovy, teky , housy all done with a smart creativity. Seuil (Eklo / Moon Harbour) made a powerfull remix dark and groovy with a short voice that makes the difference. This entry was posted on June 24, 2009 at 10:16 and is filed under Release, Safari Electronique.